Coachella festivalgoers directly in the throes of the activity. 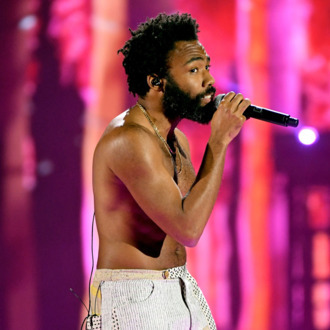 12 hours prior, they were under a spell authorized by Donald Glover going about as Childish Gambino, a personality that comes and goes in heads, each other month. 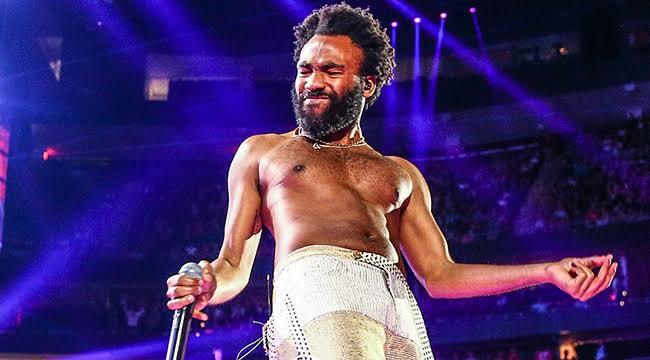 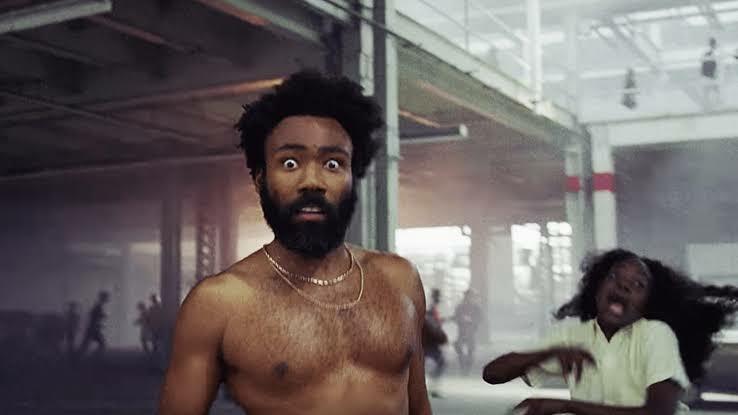 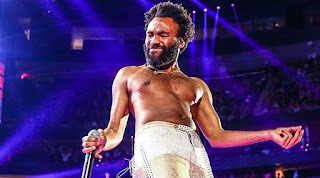 Possibly he would have nixed the "Childish Gambino" moniker some place along the line (in 2018) had it not been for "This is America" and the entryways it opened for him (musically). Amid his 2019 Coachella set, Glover bounced into the group, performing by a show herbalist. 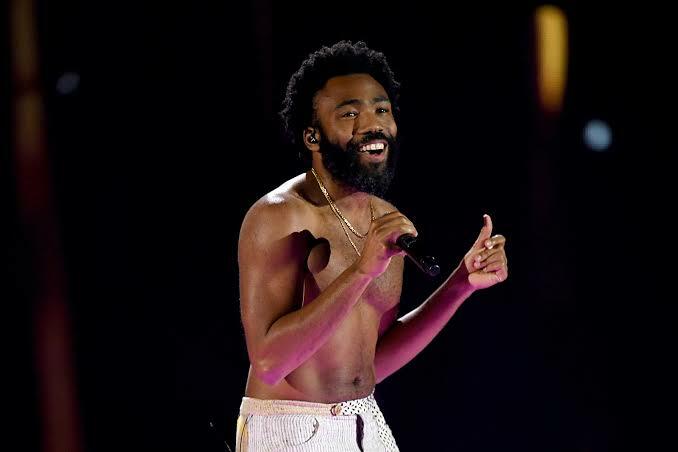 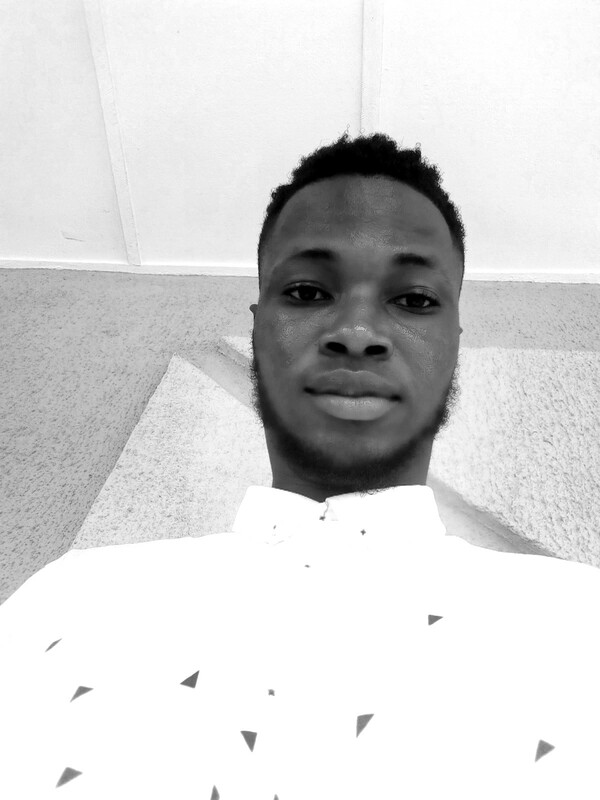 A short time later, he reviewed new music, debuted his Guava World film venture with Rihanna, and paused for a minute to pay tribute to both Nipsey Hussle and the late Mac Miller - all in a night's work. 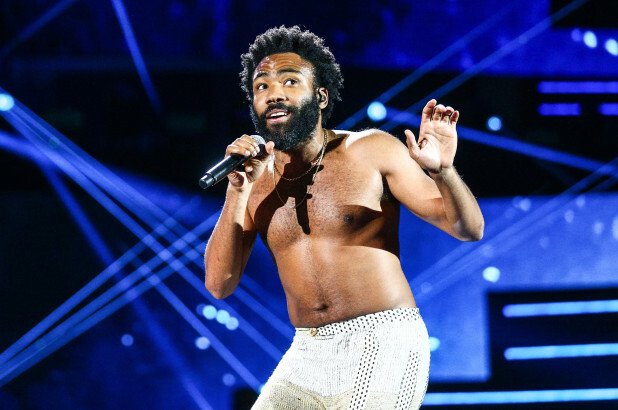 Also, Childish Gambino didn't avoid any of the fan's main tunes: "Redbone," "Summertime Magic," "Have Some Love," "Terrified" This Is America," all went got ran through, including a one of a kind cover of Gnarls Barkley's "Crazy."